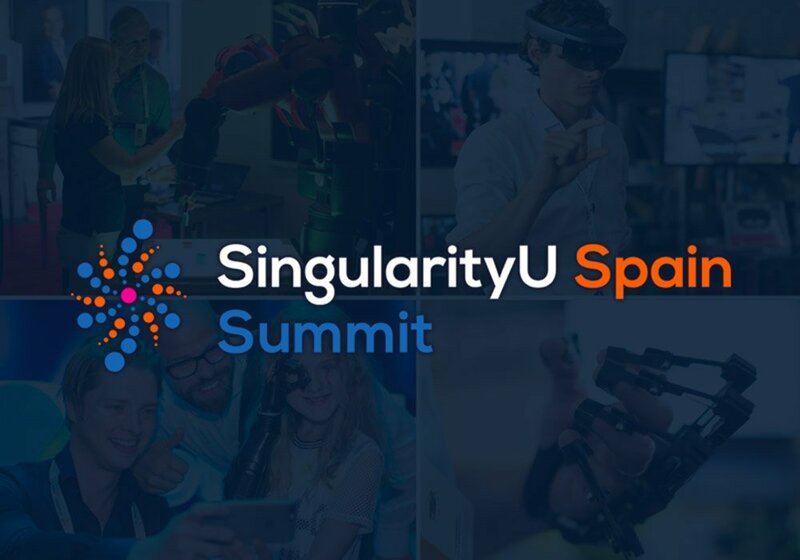 Singularity University International Summits are hosted by SU partners across the globe to help local leaders understand how to apply exponential technologies to create positive change and economic growth in their regions. 7/2. Restaurant near the downtown (Madrid).